I am a person that really like to change my phone case from time to time. However, its always hard to find a phone case that is durable and cute for me. 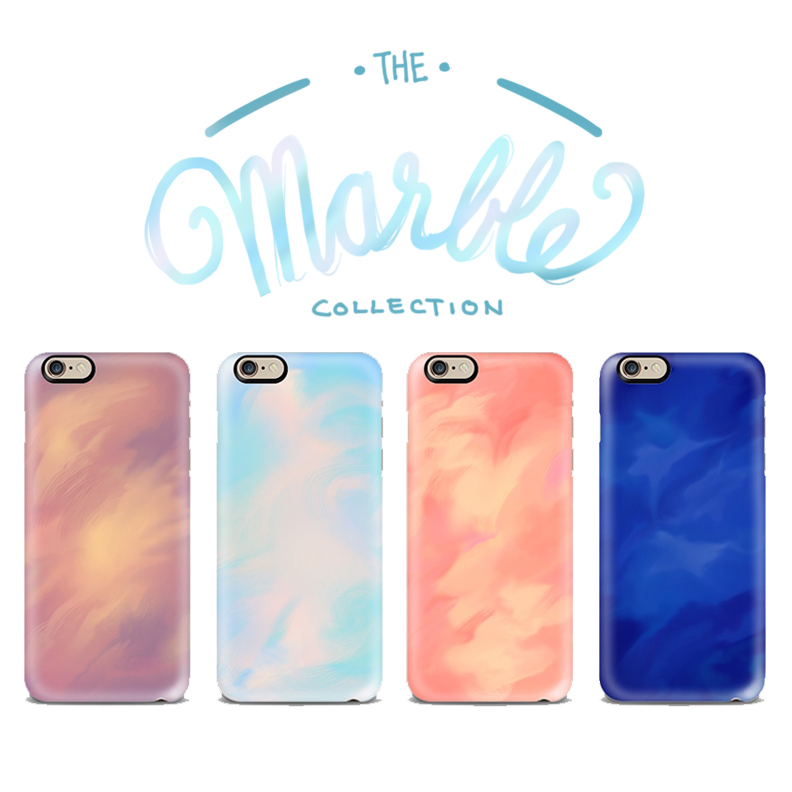 Thats the reason that I decided to start making phone case after I saw casetify's video! Looks like now having nice case or durable case is not a hard choice to make because it can be co exist! I hope you all would enjoy the phone case as much as I do!